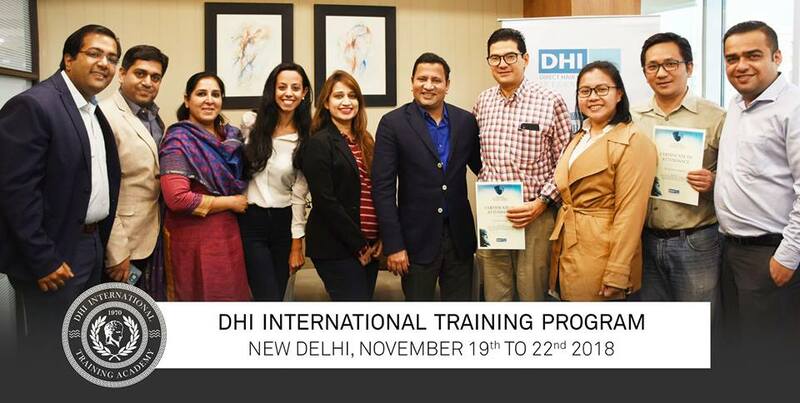 DHI International hosted a Training program for its International Franchise Partners from 19th to 22nd November 2018 in New Delhi. Partners from various countries including El Salvador, Egypt and Indonesia attended the training. 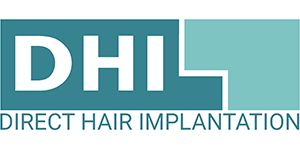 It was a 4 days intensive training program which included topics related to Medical training, sales, marketing and operations which help operate a successful business. There were rich discussions, sharing of ideas and case study discussions.